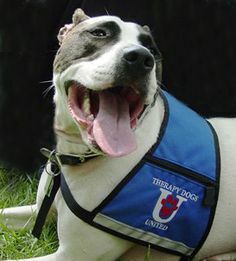 Therapy Dogs United, Inc. (TDU) inspires physical rehabilitation and therapeutic healing through exploration of the unique animal-to-human bond and the use of interactive animal-assisted therapy and humane education. 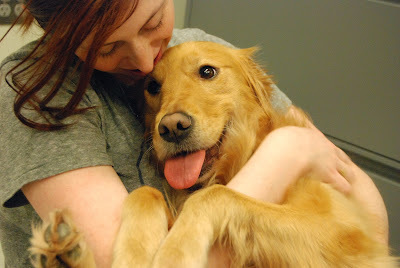 Therapy dogs impact learning and provide the catalyst for positive change. Since a therapy dog loves to interact with everyone - from children, to adults, to seniors - their core Facility Dog Placement Programs and Educational Programs really allow their dogs to shine! A Facility Therapy Dog has many proven benefits in health care, senior living and educational settings. Facility Dogs enhance the quality of life by providing unconditional love and permanent companionship on a full time basis, 24/7. Skilled Support Dog (Animal-Assisted Therapy) Placement Program helps residents and students better manage their daily lives. These dogs help with physical rehabilitation and encourage clients to engage in physical activities. The ultimate goal is to regain health, independence and mobility. Skilled Support Dogs work well with individuals dealing with behavioral, emotional or cognitive challenges, Autism, or Down Syndrome. TDU can match a Companion Dog (Emotional Support Dog)with an individual suffering from depression, loneliness, or in need of companionship. These therapy dogs are excellent partners for disabled residents who live in supported housing. 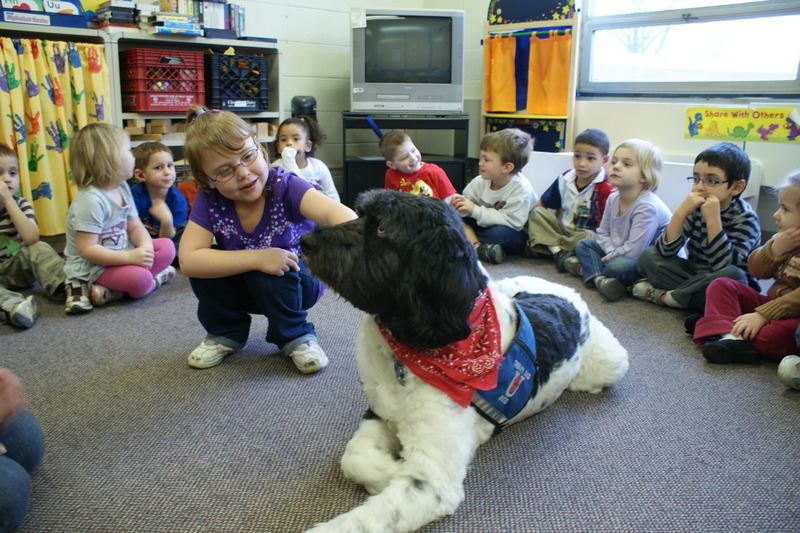 Bring a therapy dog into the classroom and you will inspire a child to learn. That's why TDU’s PAL Program is so successful with preschool and elementary school-aged children in the arts, music and literature. Its "Tutors with a Tail" in-school reading support program is a key component of PAL. An innovative and expansive program - Bella's Brigade is best described by two words: comfort and trust. Therapy dogs help open dialogue with victims of sexual or emotional abuse, or a child grieving the loss of a parent or caregiver. 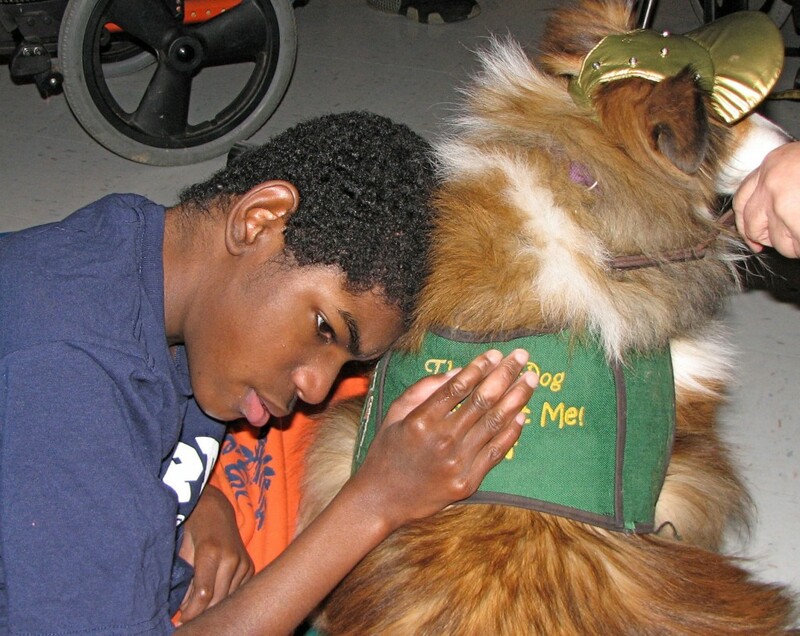 TDU’s therapy dogs lend a trusting ear that the child quickly realizes he or she can tell anything. This crisis outreach program utilizes Occupational or "on site" therapy dogs - and offers special training and certification programs to both the volunteer handler, and the therapist/counselor. Therapy Dogs United also brings the ARF Program to homeless shelters and group homes to help children deal with tough emotional times. This research-based program stresses the importance of humane treatment and compassion for all animals, and teaches the importance of give back by sharing our pets with others in need. They introduce young adults to basic obedience training, and animal safety. PACKS Program is an educational program designed to develop responsible pet owners and compassion toward animals. Pet Educators emphasize responsible pet ownership, including basic pet care and lessons in animal humanity. They strive to teach people of all ages basic information about the many ways animals (and people) communicate, and use the unique human-animal bond to teach pet responsibility and respect. By learning what to watch and listen for, we can handle animals with much greater safety and communicate more effectively. Teaches children how to safely approach a dog. The goal is to reduce the number of dog-bite injuries and emotional scars affecting children; lower medical costs; provide fewer insurance claims associated with dog bites; and a decrease the number of dogs euthanized for biting children who may have unknowingly provoked them. TDU programs offer interactive presentations for mainstream students, ages K-12, and special needs children and adults. Each program is tailored to meet the audience age level and interest, and can be customized to compliment specific subjects. These presentations are available for groups of any kind, including schools, clubs, homeschooled groups, and community organizations. To request additional information on any of Therapy Dogs United programs, email TherapyDogsUnited@gmail.com.